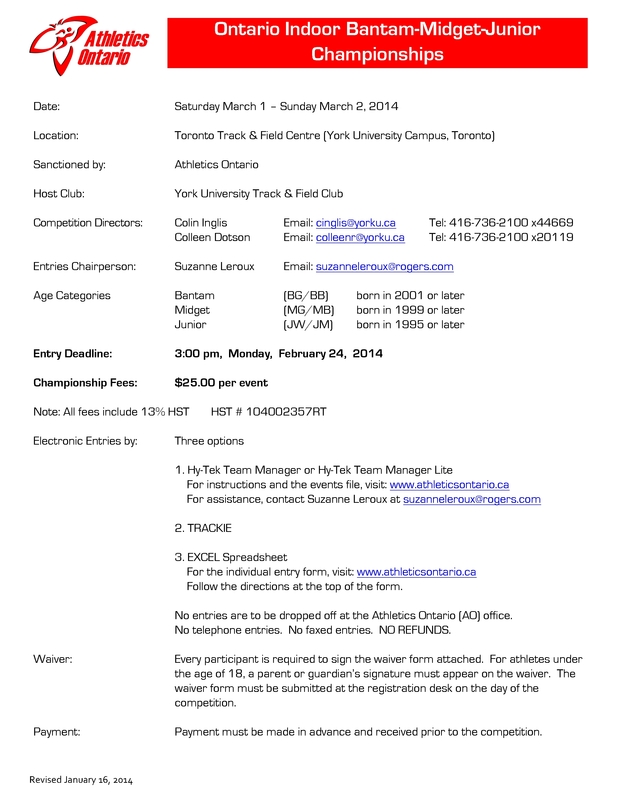 Hershey Qualifying Meet on June 1st. 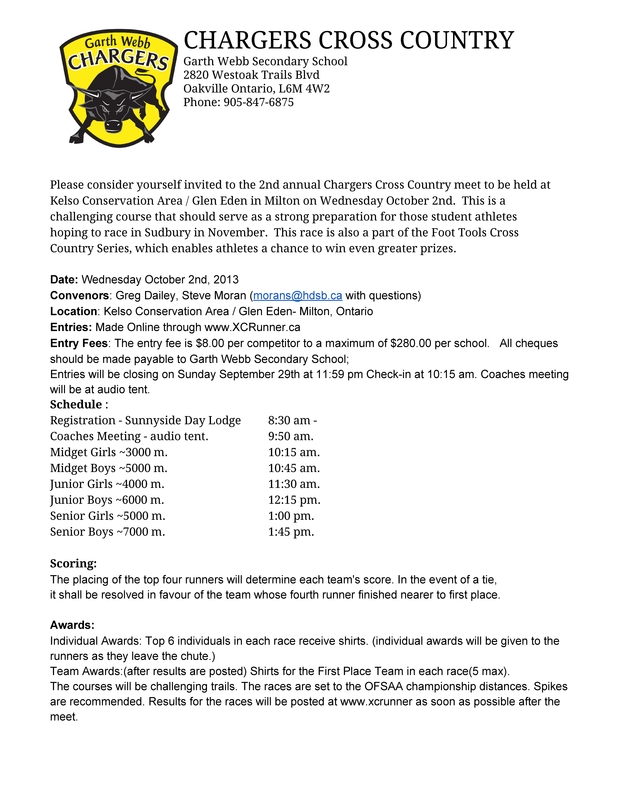 Registration opens at 9:30 am on the day of the meet. 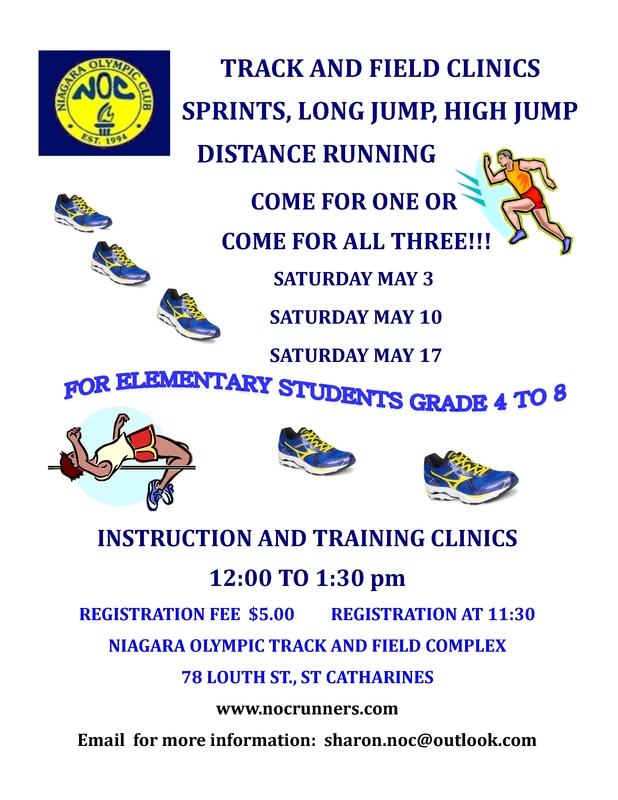 Please bring your registration forms and birth certificate. 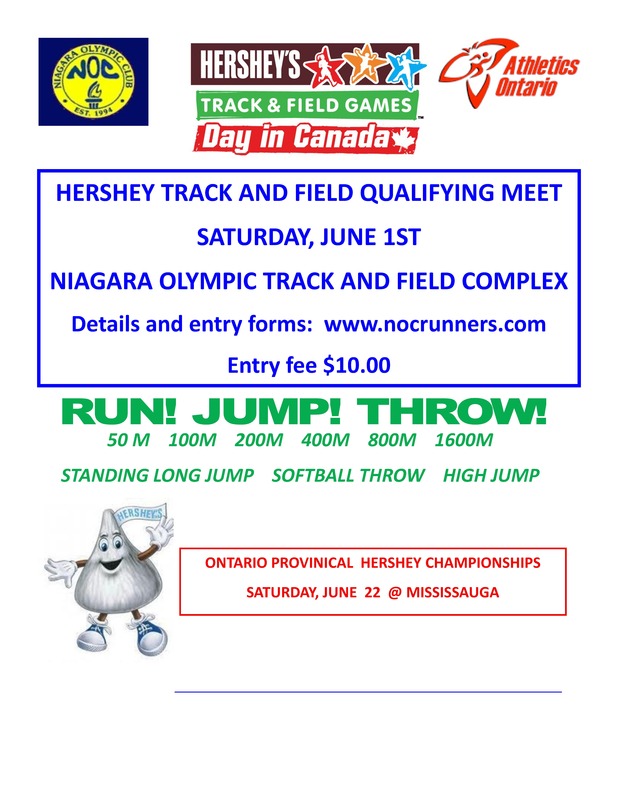 Registration Form AND Schedule for Hershey Qualifying Meet June 1st are available by clicking on the form link in the left hand column of this web page under “NOC PDF Forms”. Thank you. 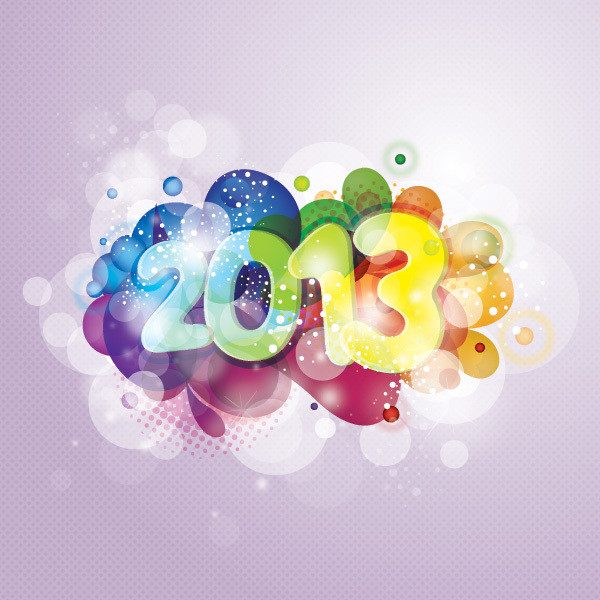 Wishing all our current, past and prospective Members an active, productive, fulfilling New Year !! 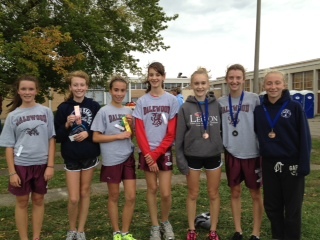 NOC girls rock DSBN cross country championships!